So Why? Tell us why....? 07:38 - 07 September 2013. It is now 2016 and during the past three years more peaceful protests, local petitions, debates and discussions have taken place. 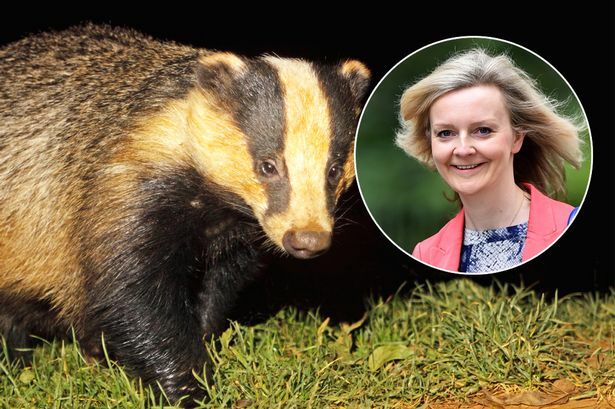 Hundreds of badgers have been slaughtered for no reason because, if it was really believed that these animals are passing bTB to cattle, then each carcass would be tested for the disease. But no, very few if any, have been subjected to a test. "We must be seen to be doing something."? Well its been a hectic week in the cull zone in Somerset! Things they assured you would not happen, have happened. Here's a part of my own personal account! Protestors intimidating farmers - WRONG, from where I am, it's the other way around. Dogs would only be used, when on a lead, and only to track not attack - WRONG, I heard a badger being shot, not killed outright, seconds later, 2 dogs finished the poor old badger off! How do I know, if I didn't see? 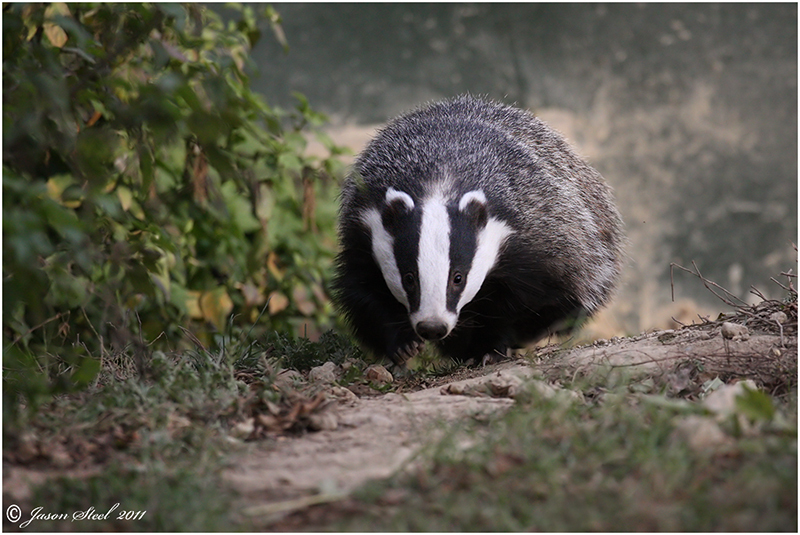 Answer: Screams and cries of the badger. Pro cull farmers, have a raw deal - WRONG, I was in the car that was deliberately rammed by pro cull, very, very unpleasant but consistent with the sort of impression we have already of fox hunting fraternity. There will be no perturbation, they will do, a proper job! - WRONG! Bore witness to healthy looking adult and 2 cubs fleeing, and it broke my heart, they did not know what was happening. Disorientated and frightened. This is a true account of my experience last week in the cull zone. You will soon lose any fear you may have, if this is your first time. Why? You will see the many injustices being carried out and you will be angry! Be useful, proactive, bring video, recording devices etc., and have them ready, so all you have to do is press one button. You realise, your safe view of our world, is not at all right! Badgers are not quiet when hurt, fallacy! Bit like TB myth! They bloody well SCREAM, gut wrenching! 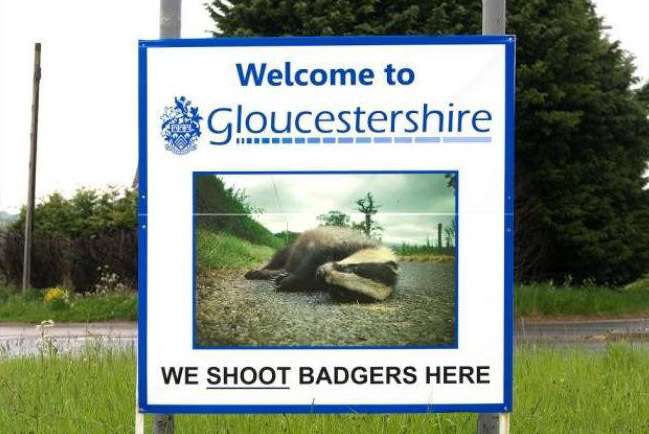 Just get there and help the badgers, please. Just turn up, make a print of your map of the cull zone, and be in it during the night. Anytime between 8pm and 5.00am, shoots all the way through. You will soon see where things are happening and if you can't get close, go somewhere else, its happening all over and people need to know. Alert people, Facebook pages etc., once discovered, so more people can get there! This was Gloucestershire In the first week of September 2013.